The champ is here!! | ENTOURAGE BASKETBALL INC. Image December 11, 2016 D.O. Entourage Basketball Inc complete flawless season with a 74 – 36 blowout win over Hougang CCMC in game 2 of the Cross-over league Finals. A league-best 14 – 0 record and the championship title are just rewards for the team, which followed through on the high accountability standards set by it’s leaders. The 16-man roster stayed consistent with 1 dropout and added just one player since preseason began, late May. 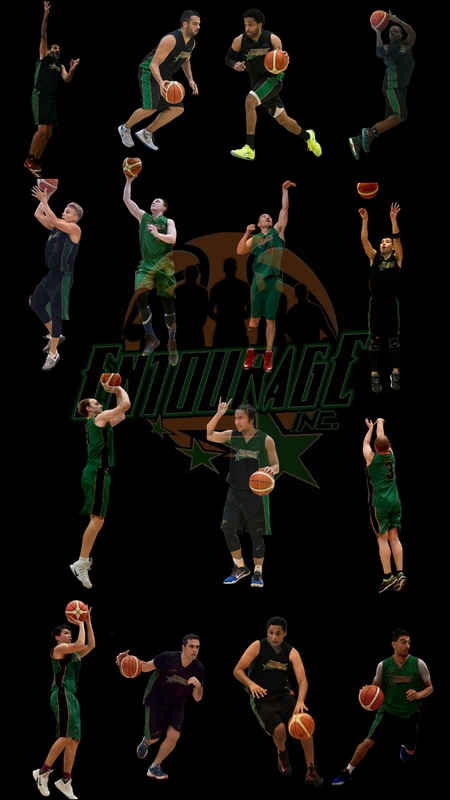 A comprehensive game recap, galleries, videos and more will be on entouragebball.com later next week. Crossover League (SE2)Entourage Basketball Inc.